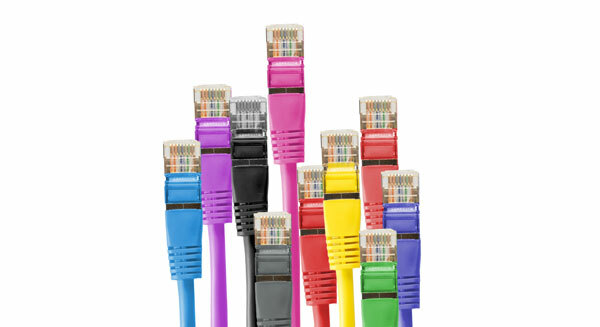 Home / TOPICS / 100G & 400G / Testing and structured cabling standards: Harmonization? By SEYMOUR GOLDSTEIN, Fluke Networks — If you ever attended a Standards meeting you might have heard the word “harmonization” mentioned frequently. The idea of harmonization, somewhat of a holy grail, is to have standards from different organizations agree. For example, imagine if the TIA, IEC, and ISO/IEC organizations used the same test standard. Actually, there is nothing to stop them – TIA frequently adopts IEC standards. However, I am not aware of IEC or ISO/IEC adopting a TIA standard. This article will discuss the structured cabling and test standards published by the TIA, IEC, and ISO/IEC Standards bodies. The similarities and differences between standards will be reviewed and the reasons for frequent lack of harmonization will be explained. Reference is made to ANSI/TIA-526-14, Optical Power Loss Measurements of Installed Multimode Fiber Cable Plant: Modification of IEC 61280-4-1 edition 2, for multimode testing. 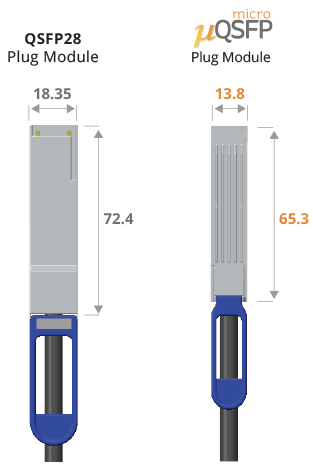 Reference is also made to ANSI/TIA-526-7, Measurement of Optical Power Loss of Installed Single-mode Fiber Cable Plant; Adoption of IEC 61280-4-2 edition 2, Fibre-Optic Communications Subsystem Test Procedures – Part 4-2: Installed Cable Plant – Single-mode Attenuation and Return Loss Measurement, for single-mode testing. IEC does not have a structured cabling standard but has several testing standards that have been adopted by TIA and referenced by ISO/IEC. The multimode standard is IEC 61280-4-1, Fibre-Optic Communications Subsystem Test Procedures – Part 4-1: Installed Cable Plant – Multimode Attenuation Measurement. This standard is referenced by the ISO/IEC test standard for the multimode launch condition, encircled flux. The single-mode standard is IEC 61280-4-2, Fibre-Optic Communications Subsystem Test Procedure – Part 4-2: Installed Cable Plant – Single-mode Attenuation and Optical Return Loss Measurement. 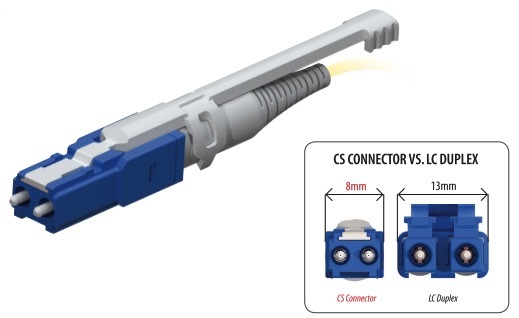 New on the scene is a recently published, Fluke authored, Technical Report, IEC 61282-15, Fibre Optic Communication System Design Guides – Part 15: Cable plant and link: Testing multi-fibre optic cable plant terminated with MPO connectors. This document may get adopted by TIA. ISO/IEC agreed to reference this technical report. Another new work proposal is IEC 61280-4-5, Fibre-optic communication subsystems test procedures – Part 4-5: Installed cable plant – Attenuation measurement of MPO terminated fibre optic cable plant using test equipment with MPO interfaces. This document may be adopted by TIA and referenced by ISO/IEC. International standard ISO/IEC 11801-1, Generic cabling for customer premises – Part 1: General requirements, is a structured cabling standard, for copper and fiber, and specifies requirements for link performance. 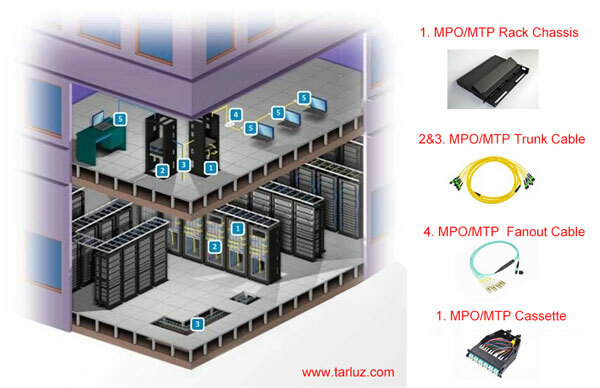 Reference is made to ISO/IEC 14763-3, Implementation and operation of customer premises cabling – Part 3: Testing of optical fibre cabling, for multimode and single-mode testing requirements. The differences between 11801 and 568 include the requirements for PON passive devices in 568 but missing in 11801, supported IEEE applications in 11801 but not in 568, and requirements for conformance and installation testing in 11801 but not in 568. Of course, the formatting is different. 568 calls out two IEC test standards. The multimode test standard is an adaption of an IEC standard (e.g., IEC 61280-4-1) while the single-mode test standard is an adoption of an IEC standard (e.g., IEC 61280-4-2). 11801 references only one ISO/IEC unique test standard (e.g., ISO/IEC 14763-3) that includes both multimode and single-mode optical fiber test requirements. 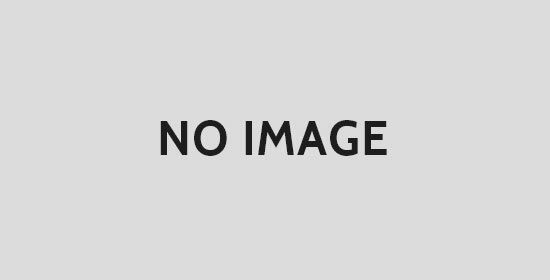 Requirements for test methods, connector test limits, test equipment requirement, etc. are similar, with some differences, in all the test standards. One big difference between the IEC single-mode test standard and the ISO standard is that the IEC standard has an abundance of information on return loss test methods. Needless to say, the formatting between the documents is different. 1. Synchronization – Standards development in various organization arrive at their own pace. For example, TIA adapted the 2009 Edition 2 of IEC 61280-4-1, the multimode test standard. Currently, IEC 61280-4-1 is in revision and will be published possibly in 2018 as Edition 3. So, TIA will have an outdated test standard before they adapt Edition 3. 2. Regional changes – If an IEC standard is used by TIA they can choose to simply put a TIA cover on the IEC document. That is an adoption. If TIA decides they don’t agree with some content, they can choose to delineate changes via a foreword cover and call it an adaption. TIA has done this with IEC 61280-4-1.